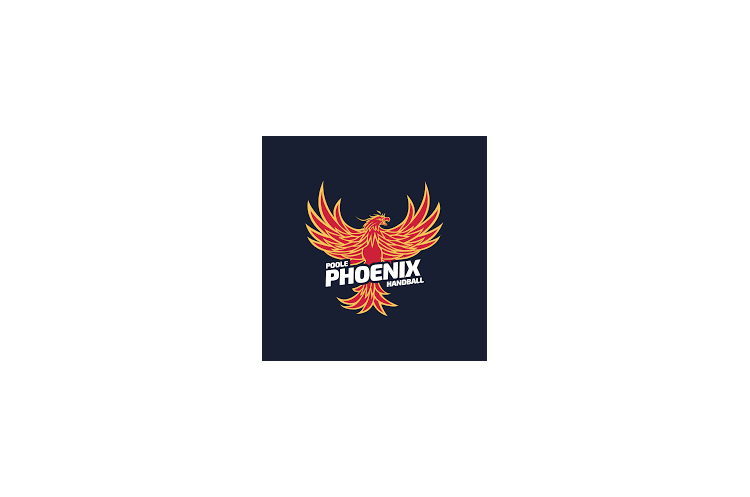 Last year’s Under-16 boys’ runner-up Poole Phoenix will start their season on Sunday against Bucks Bullets in the South West league. The South West matches will take place at Wellington School, Somerset, and Stoke Mandeville Stadium, Aylesbury. Phoenix are also drawn against Stroud. This could be an enticing fixture, as the Gloucestershire club has an impressive junior section. Players in their school colours won medals in last season’s Under-13 and Under-15 competitions. Stroud will also face Guildford. Each club plays two matches, and the Surrey side will play the final match of the day against Bullets. Reading open the day’s action against Somerset Spartans, who go on to play a south-west derby against neighbours Devon. Devon will play their second match against Reading. The South East league splits its matches between St Mary’s University, Twickenham, and Stoke Mandeville Stadium, Aylesbury. Chelsea, London Angels, West London and Brighton head to Twickenham on Sunday to play a round robin with the first match throwing-off at 11.00. In Aylesbury, Cambridge take on Carshalton Titans on Sunday in the opening game which starts at 12.00. Cambridge play Essex next, who then line up against Titans. In the final match of the afternoon, London Angels will take on Titans in the Surrey side’s third game of a busy afternoon. The North league has yet to begin.